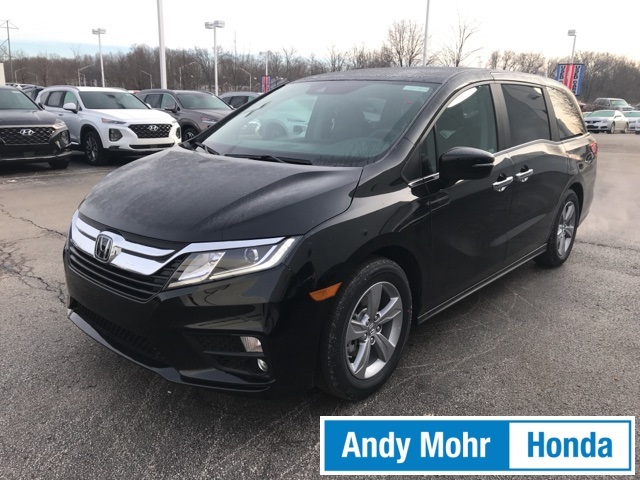 For drivers who aren’t looking for a long-term car commitment here in the Bloomington, Ellettsville, and Bedford areas, leasing makes for the perfect option. 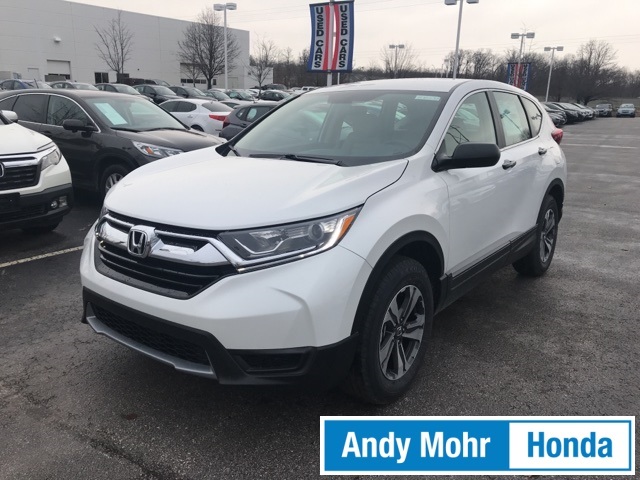 At Andy Mohr Honda, we have plenty of Honda lease specials and rotating deals for drivers to take advantage of. Just read on to get a taste of them! 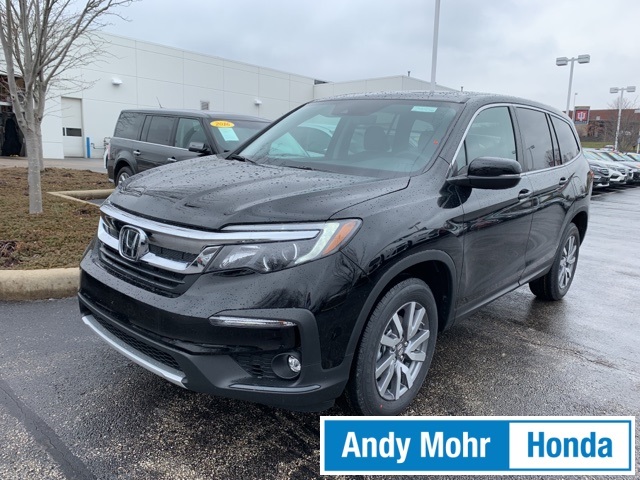 What exactly does it mean to lease your next Honda? It’s pretty simple, actually. Instead of actually owningthe car and paying for the full MSRP, you’re just taking it home for a term of a few years or so. In that time, you pay only for the vehicle’s depreciation. Knowing that, it’s easy to understand why monthly lease payments tend to be lower. 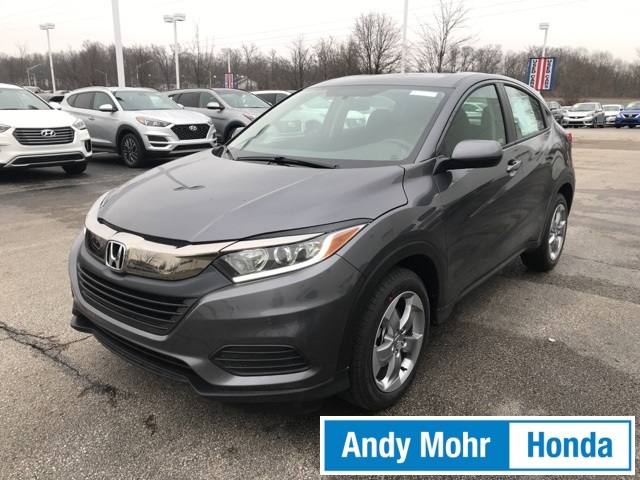 However, they’ll be even more so if you snag one of the Honda lease deals on our website. If you’d like to take any of our cars for a spin before deciding which to lease, just give our team a call. We’ll have you behind the wheel in no time. 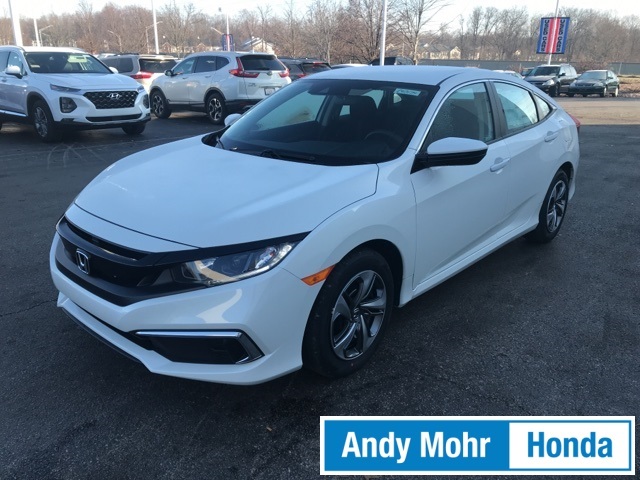 Securing your Honda lease is easy when you have our finance team working hard to take care of everything for you. Really, all you need to do is provide them with some basic finance information, and they’ll do all of the legwork. To be more specific, start by filling out a finance form here on the website. The application is short, simple, and totally confidential. Afterward, they’ll secure the monthly terms that you’ve been looking for. Really, it’s as simple as that. 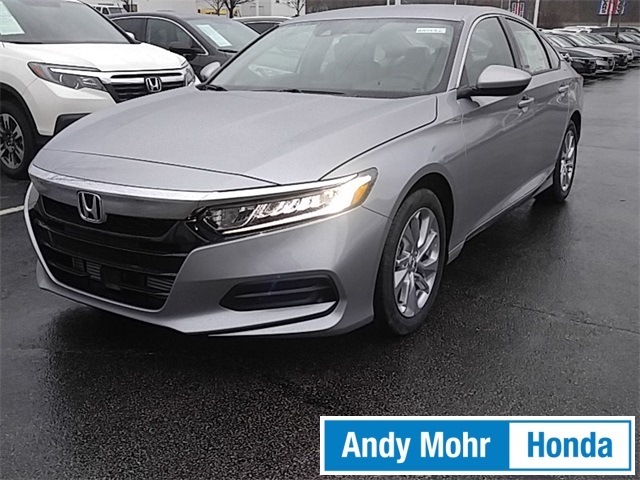 With all the Honda lease deals we have here at Andy Mohr Honda, picking your next car is even more fun. After all, you have so many great models to choose from! 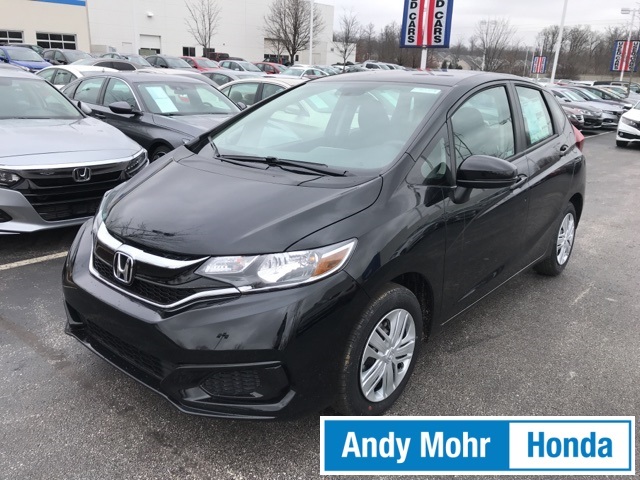 Any Bloomington, Ellettsville, or Bedford area drivers who would like to learn more about these cars need only contact our team. Get in touch today for more information!